Some of them contain colour illustrations. If you wish to print them in black-and-white, set your printer preferences to ‘grayscale’ before printing. 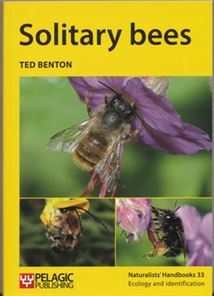 Background info about solitary bees, and info about several distinctive solitary bees you can look out for in your garden, what plants to grow to attract them, and where to submit sightings on-line. About garden flowers that are favourites with bumblebees. About garden flowers that will attract moths, with some extra info about moths and where to find out more about them. A list of aromatic and culinary herbs that are favourites with pollinating insects. There are more lists of pollinator-friendly flowers on the planting for pollinators page.